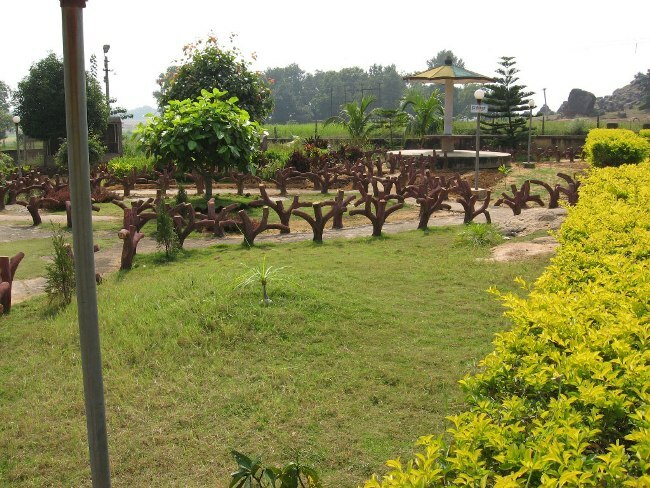 Khandoli Park, a famous picnic spot, is about 8 km north-east of Giridih in Jharkhand. It boasts a water reservoir, and forms a perfect base for a host of activities such as boating, rock-climbing, parasailing, kayaking elephant and camel safari. There is a watch tower and a 600 ft high hillock, which offer the picturesque view of Khandoli site.